According to the YMCA, the campaign provides financial support to local youth and families who need the Y most. 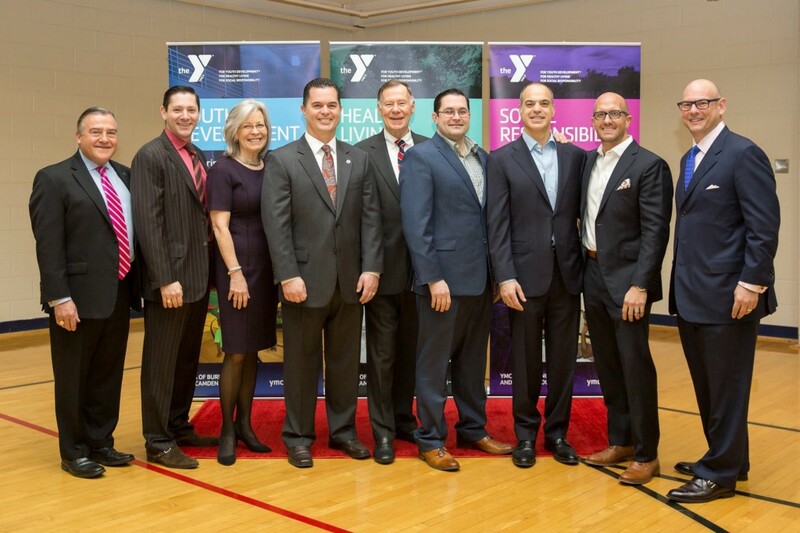 More than 250 business and community leaders turned out in full force for the YMCA of Burlington and Camden Counties’ recent Annual Campaign Kick Off Breakfast at the Mt. Laurel YMCA. At the event, the Y honored the William Penn Foundation as the “Community Impact Champion,” for the contributions it has made to the Y’s Watershed Education by Bike program. Children from the City of Camden have an opportunity to ride bikes on trails in Camden and the local area, and also get hands-on education about their community and the Delaware waterways, thanks to the Y’s Watershed Education by Bike program. Over the past six years, the program has grown from serving 30 youth through a summer program to serving approximately 800 youth each year. Key sponsors who supported the Y’s Annual Campaign Kick Off Breakfast are: Breakfast Sponsor Sensational Host; Media Sponsor Thomas/Boyd Communications; Silver Sponsors Hutchinson, PCS and TD Bank and Bronze Sponsor Primepoint.